Action Tool & Machine, Inc. is a full service, minority-owned business. 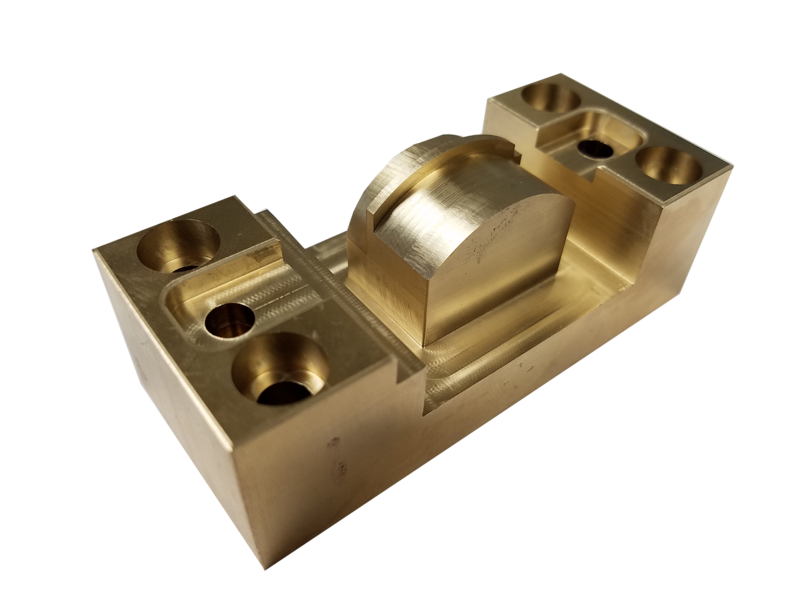 We specialize in prototyping and low run part production with average part quantities of less than one hundred pieces. As a local supplier, we can deliver quicker lead times, while providing a quality product. 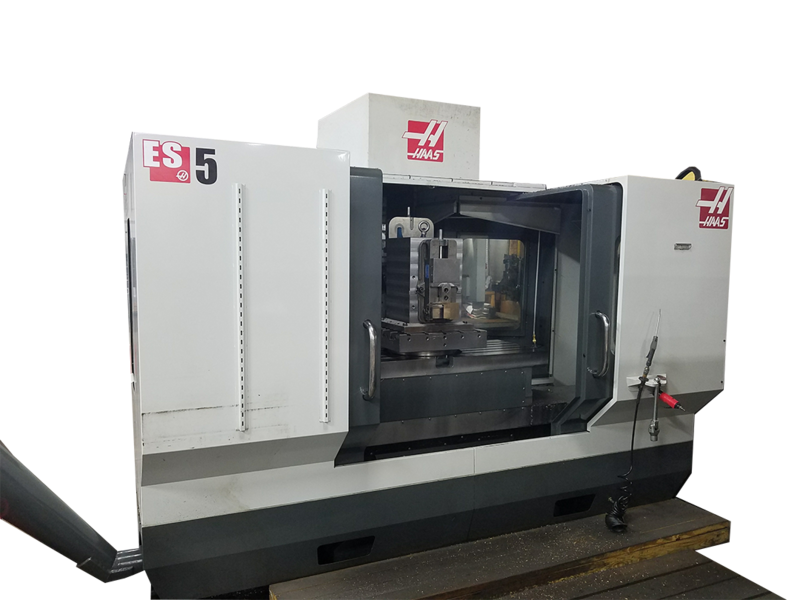 Action Tool & Machine, Inc. is a full service, minority-owned business offering machining and assembly services in Michigan. Our team has over 100 years of combined industry experience to assure your project will arrive at your facility as specified. 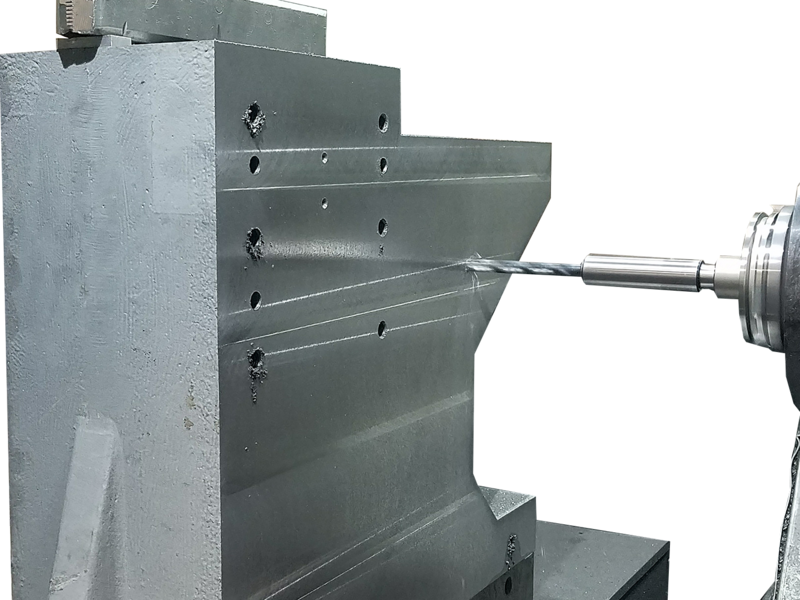 With our extensive industry knowledge, we can make recommendations to address fit and function concerns before the build process to improve the part. The Action Tool & Machine, Inc team’s commitment is to add value to each project means you receive top quality efficiently and cost-effectively. Since 1993, we have collaborated with our customers in honest relationships that result in the best product to meet their challenges. Our goal is to approach each project with an open attitude that encourages teamwork while providing solutions that deliver a quality outcome. Action Tool & Machine, Inc. is a first and second tier supplier of machining and assemblies to Caterpillar, General Motors Corporation, and FCA group (formerly Daimler Chrysler Corporation.) We are ISO 9002 compliant.